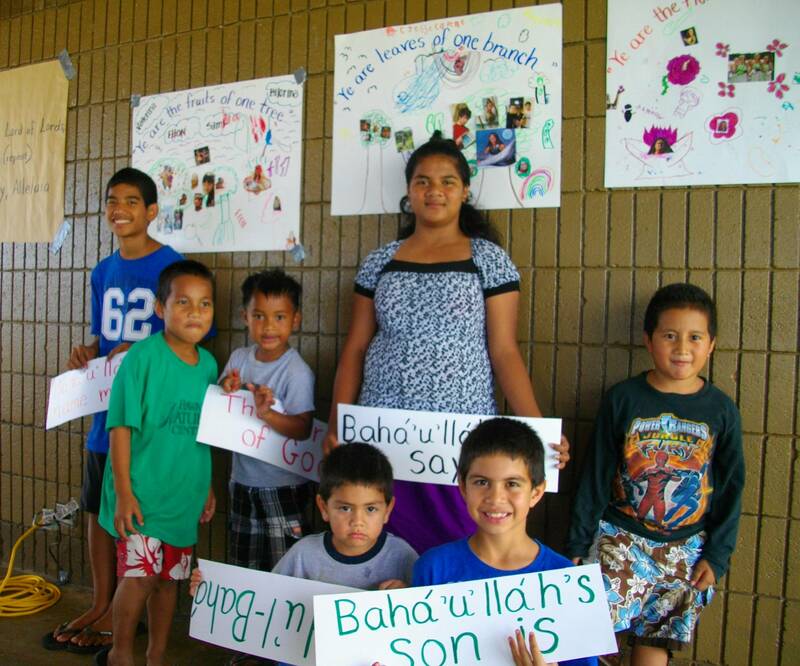 Bahá’í classes and activities for children are raising a new generation of spiritually vibrant young people with the potential to grow up free from prejudice. Children learn that they are important to God and that they have a critical role to play in serving humanity and bettering the world. Through music, stories, art, games, drama, and community service children learn about spiritual qualities, such as truthfulness, humility, and justice that will shape their lives and guide their choices.